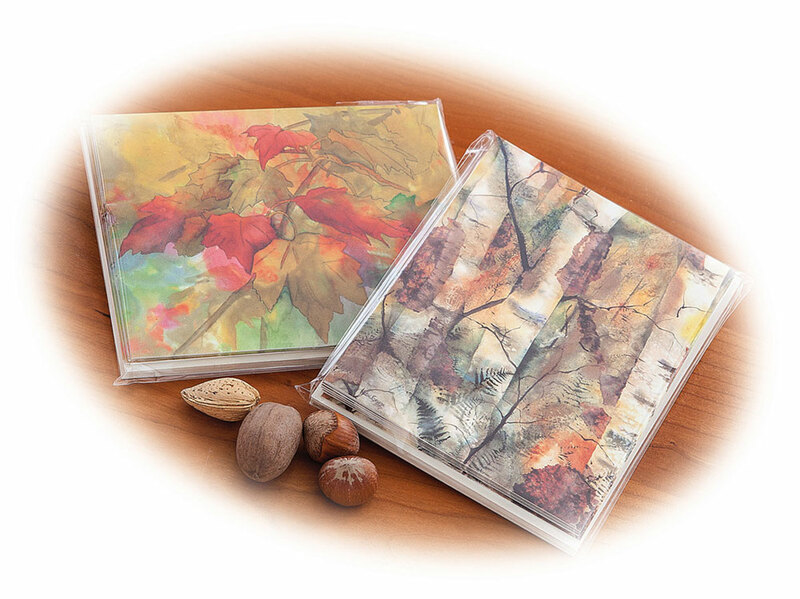 Armed with 24 greeting cards, writer – Kimberly Rinehart and her mother, artist – Georgia Rettmer, attended their first trade show in 1984 with hopes of finding out if their unique blend of thoughtful sentiment and colorful art would sell. 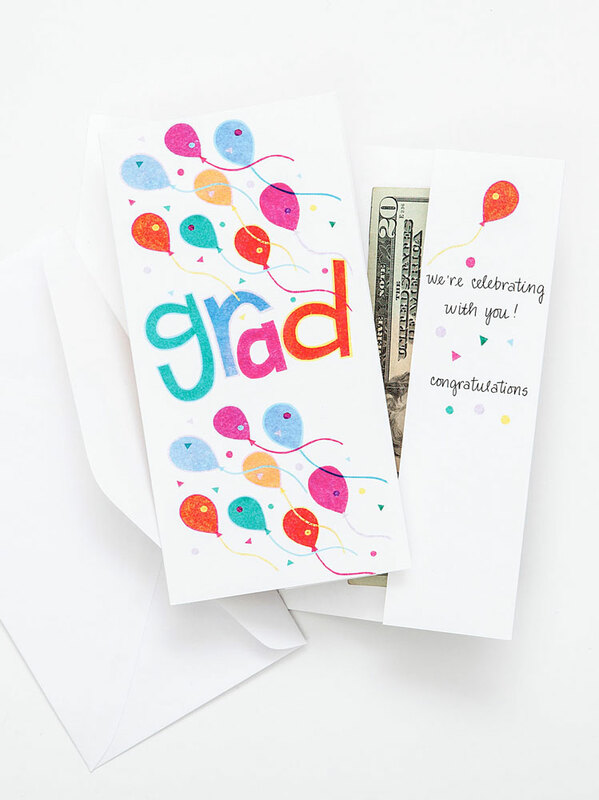 The show confirmed what friends and family had been telling the pair for years – there definitely was a place and a need for their unique blend of creativity in a greeting card line! From original operating facilities in a spare garage, it takes two is now located in a spacious office and warehouse facility overlooking the beautiful Minnesota River Valley. 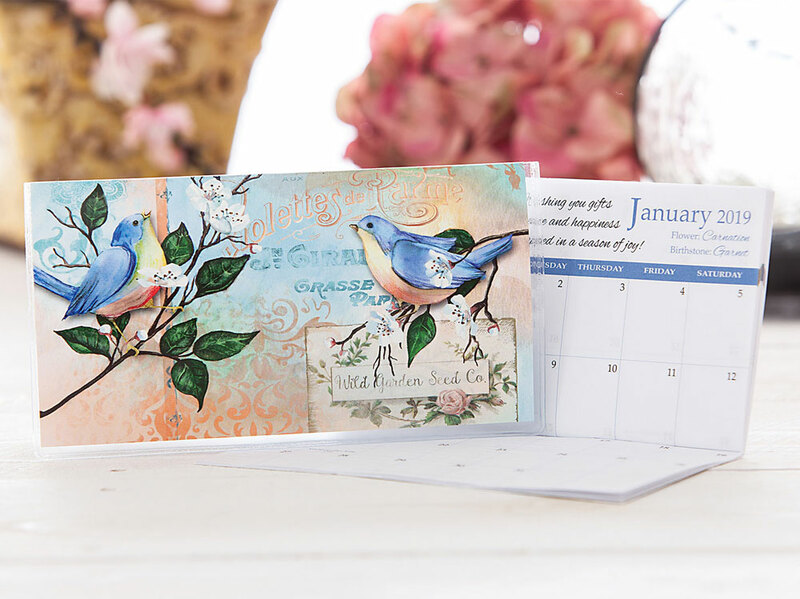 Today, it takes 15 employees and many talented artists along with a team of hard-working sales reps to create, produce, package, sell and ship over 5,000 designs of cards, notes, pocket calendars and more, to customers all over the world. It Takes Two is excited to partner with RS Associates and offer to RS Premium Members an EXCLUSIVE 10% OFF Wholesale Pricing! 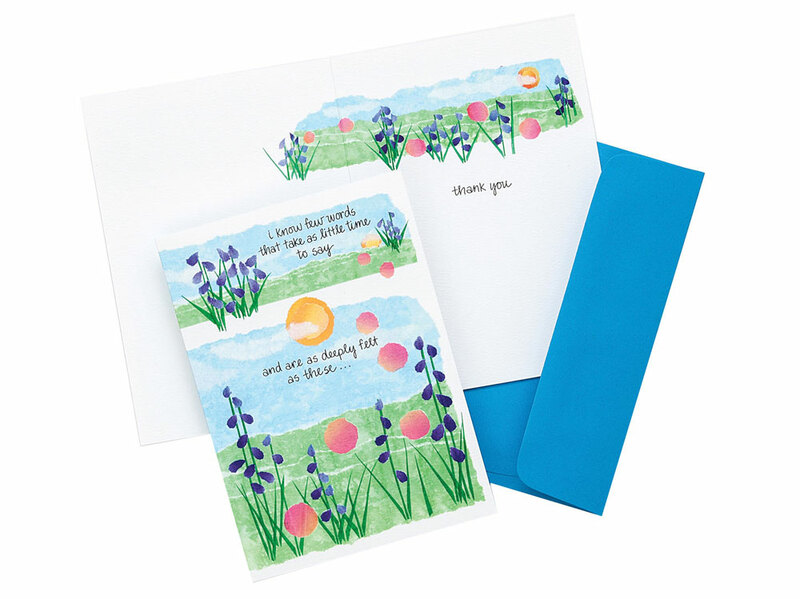 Our cards are very competitive in pricing, and offer great margins for you. We also have low minimums for both opening orders, $150, and re-orders, $75. Our regular carrier is Federal Express. If there is a reason you prefer another method, please let us know and we'll cheerfully accommodate your request. 2) Place your secure order online. 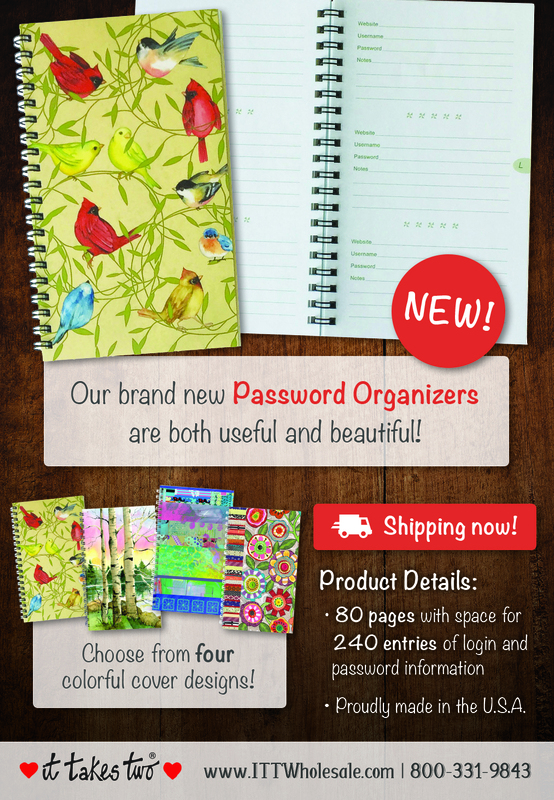 3) You may request a catalog, 4info@ittakestwo.com, with order form included and put the order together yourself. You can then fax it to us at 507-665-3473. To expedite your first order, we suggest prepayment by credit card. We accept Visa, MasterCard, Discover, and American Express. Once you have ordered with us, we’ll be happy to set up Net 30 terms, with approved credit. We also accept checks. Is there a minimum order and reorder amount? Our minimum opening order is just $150.00, and our minimum reorder is $75.00. What is a "Bestseller Order?" 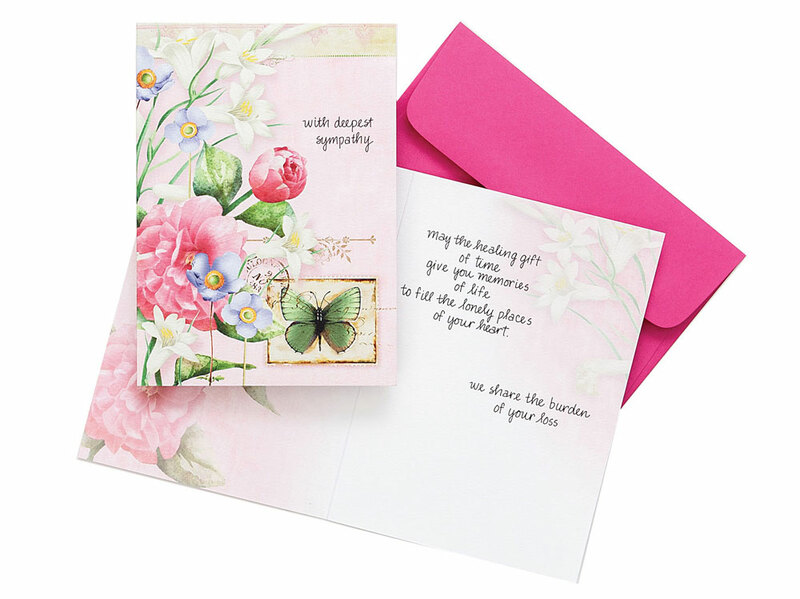 We are happy to choose best-selling card designs or gift products for you based on the size of the order you wish to place. This option has proven to be very popular for busy store owners who are comfortable letting us help in this way! Do I have to include a display when I order? 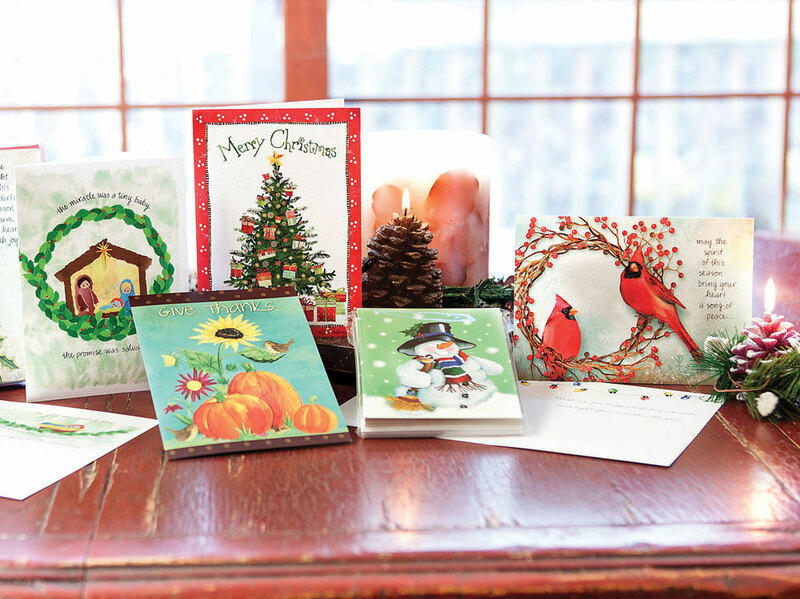 No, you may order our greeting cards with or without a display. What type and size of displays do you offer? 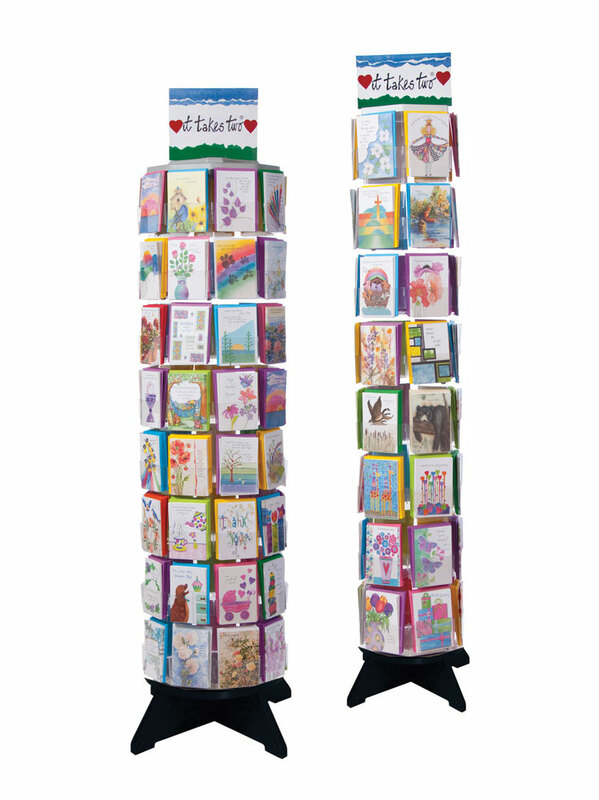 We sell a variety of sizes and types of displays. Specific details on prices and sizes can be found in our Display Options section online or on the order form found in our catalog. Do I have to pay for a display or is it free? If you order a filled display, it is offset with free product but you will be billed for freight. Does the display come with a header? Yes, when you order a display, you get a full-color header that attaches to the top of the display. If you are not ordering a display from us, but would still like a header, just let us know and we will send you a full color, two sided header free of charge. 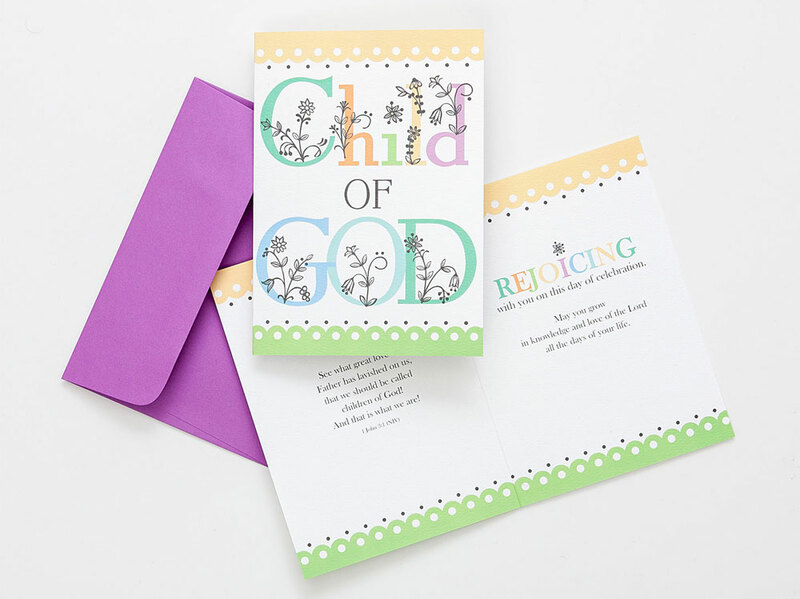 Greeting card packages come with an occasion header for display pockets. Once I place an order, how long before it arrives? 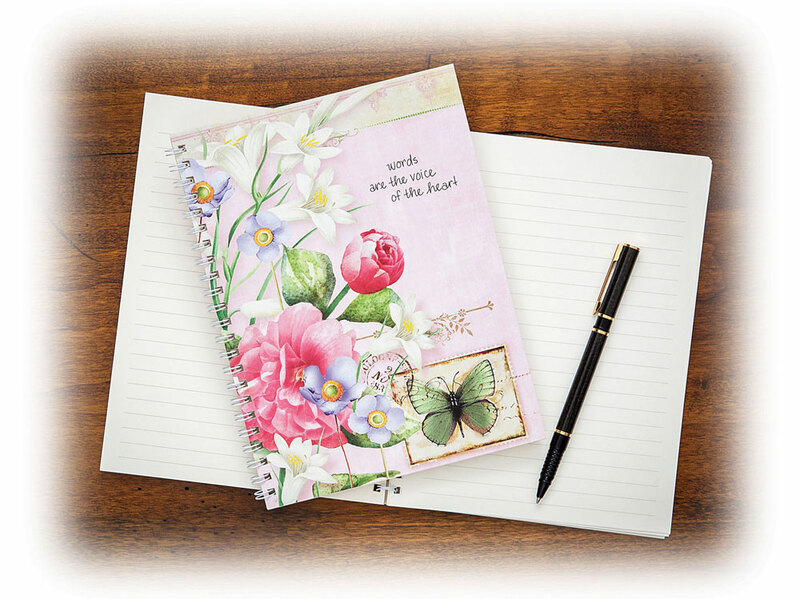 Product orders ship within 3 – 5 business days from Le Sueur, MN. Displays are drop-shipped from display company locations. Requests for returns on a larger scale must be made within 10 days of receipt. Unauthorized returns of saleable merchandise are subject to a 20% restocking fee, $20 minimum. Additional questions? Please call 1-800-331-9843 or email your questions to 4info@ittakestwo.com. We are here to help. Thank you for your interest! We're excited to work with RS Associates!